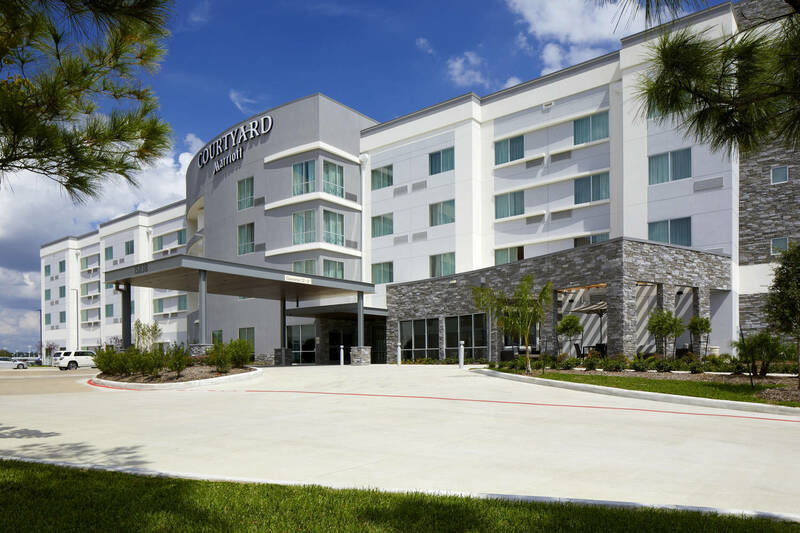 Arrival and departure is a breeze thanks to our complimentary 24 hour shuttle service to and from George Bush Intercontinental Airport. 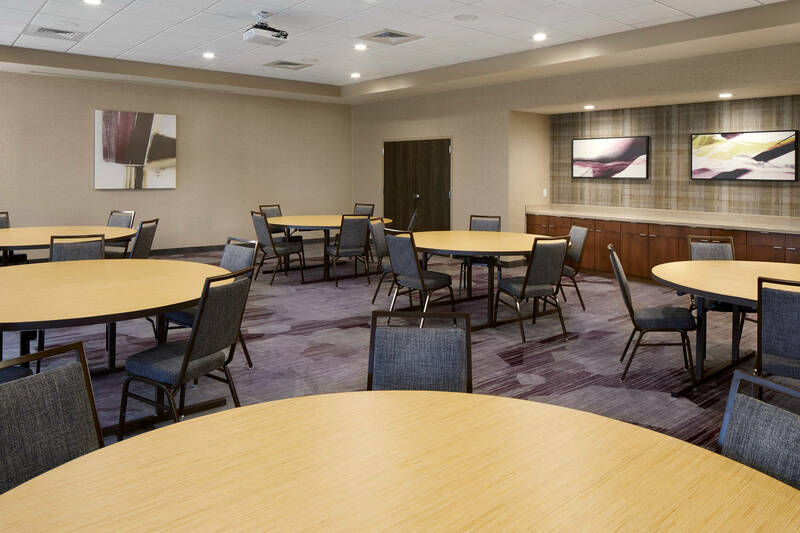 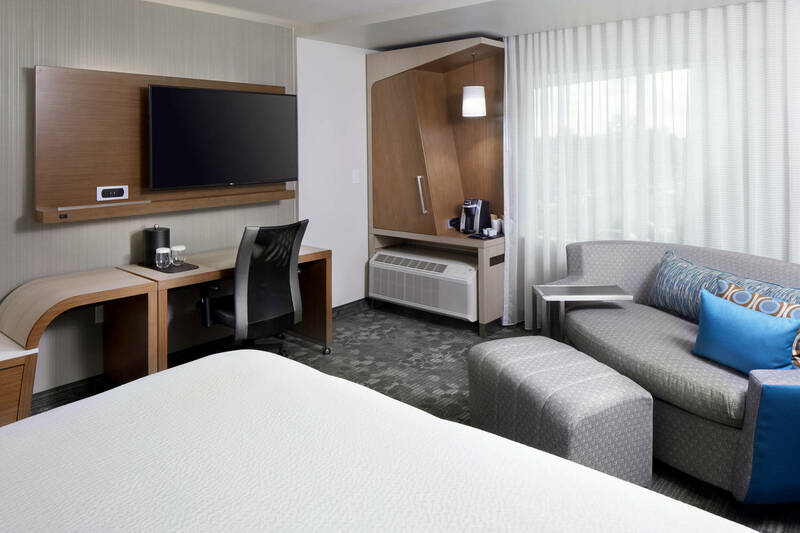 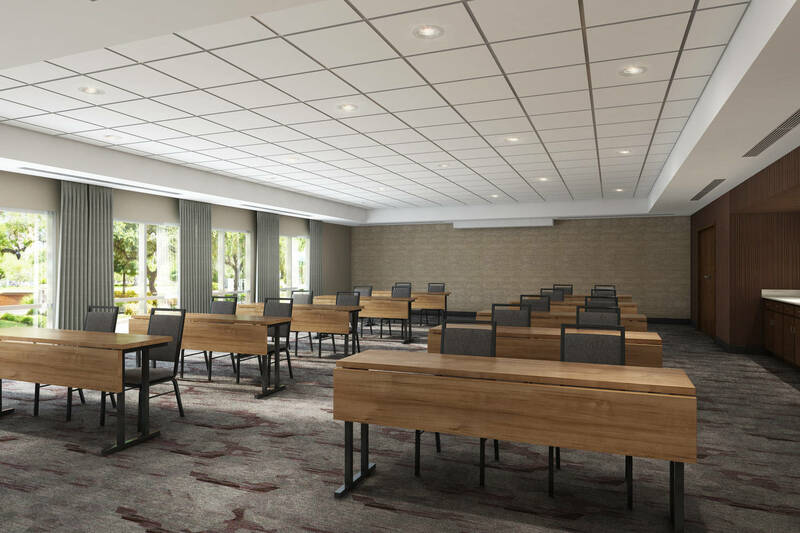 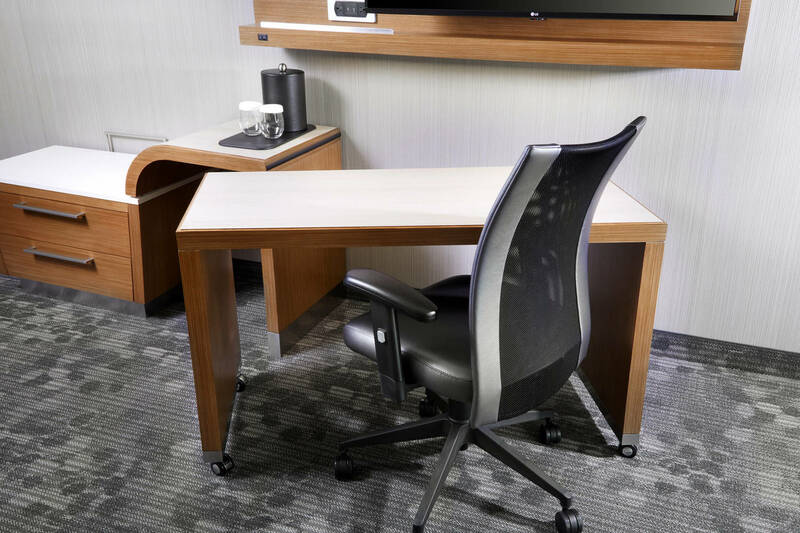 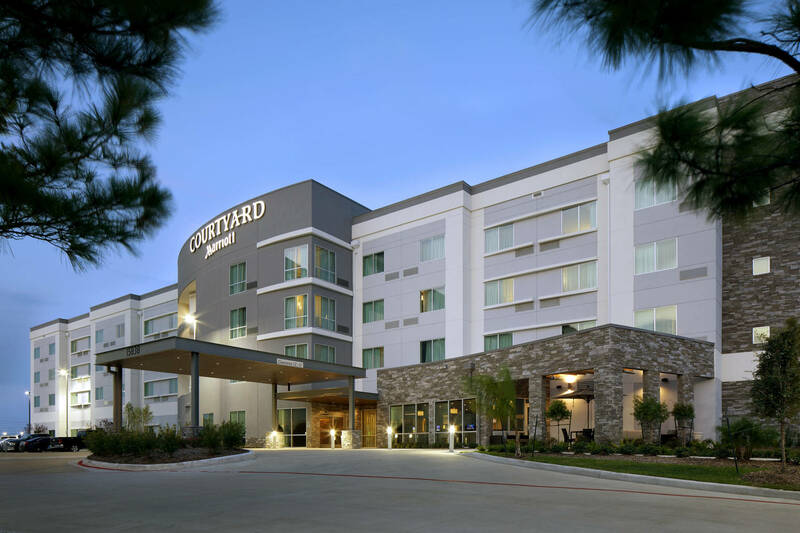 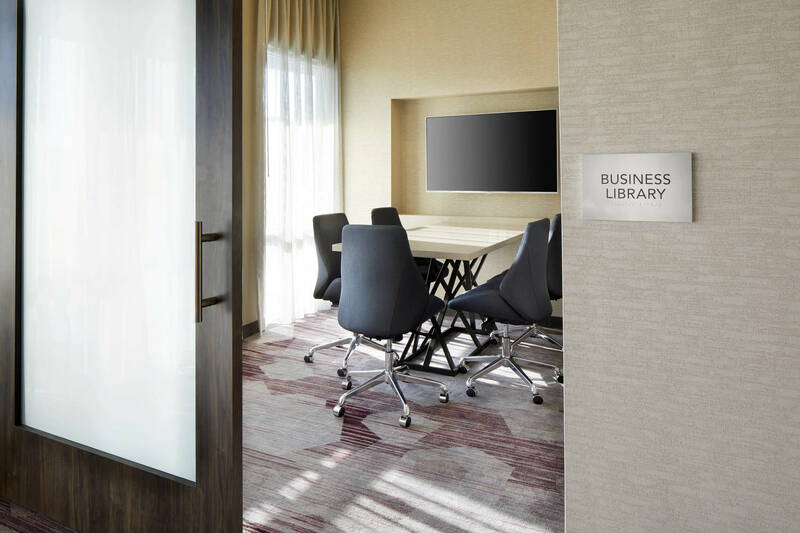 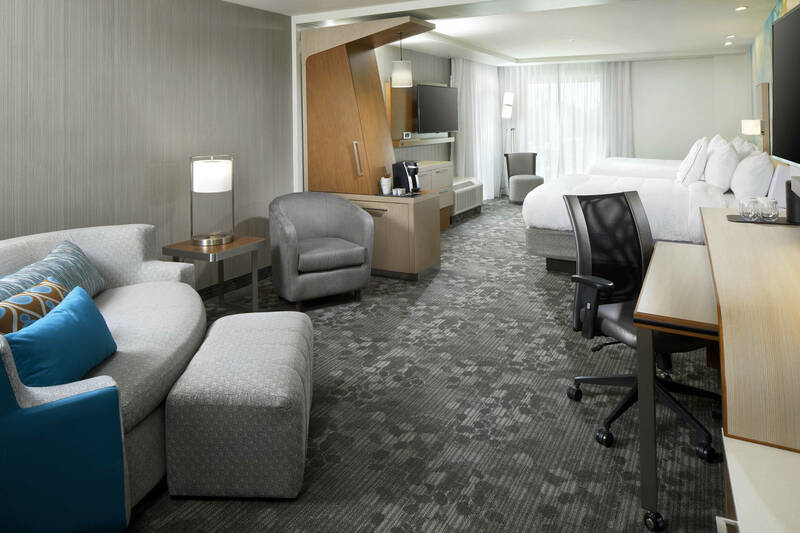 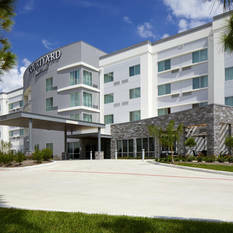 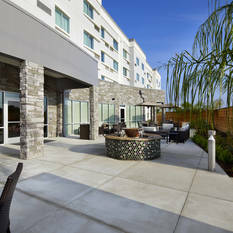 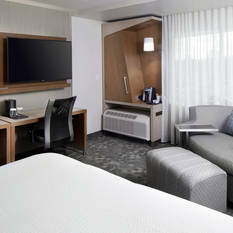 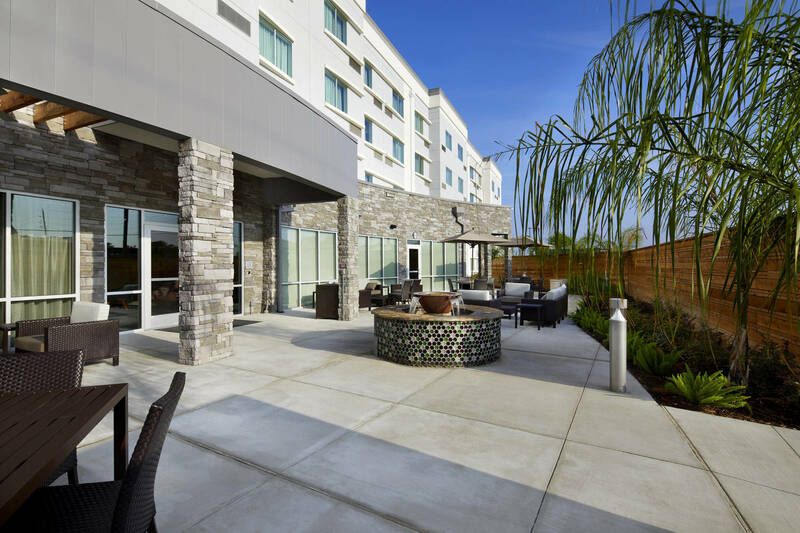 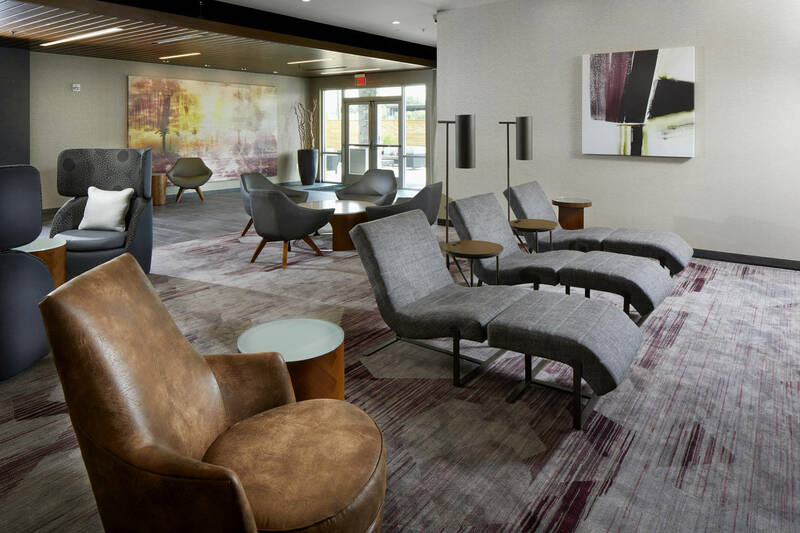 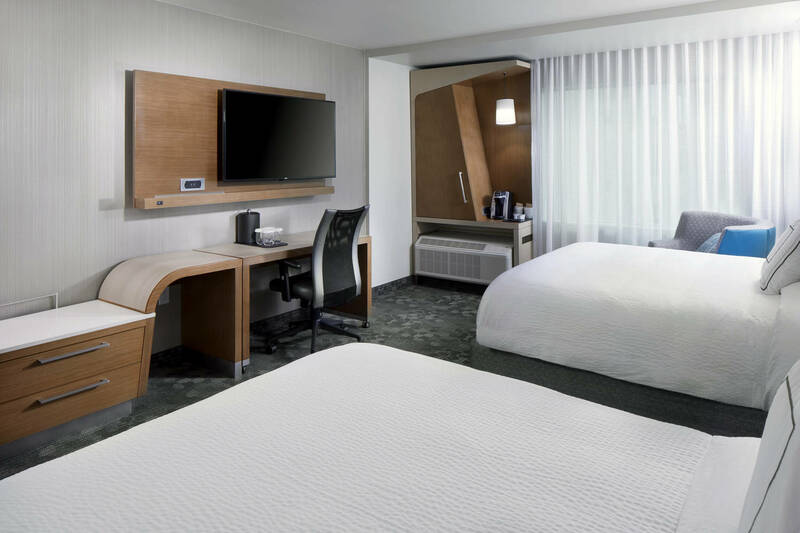 From our hotel, visitors can easily explore a variety of nearby attractions including Sam Houston Race Park, Deerbrook Mall, Market Street, Wet N' Wild SplashTown, Downtown Houston, NRG Stadium, Toyota Center and more. 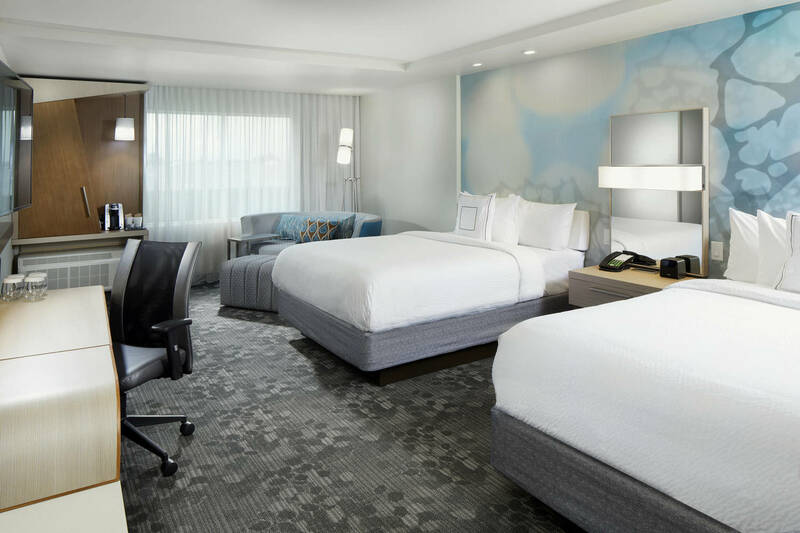 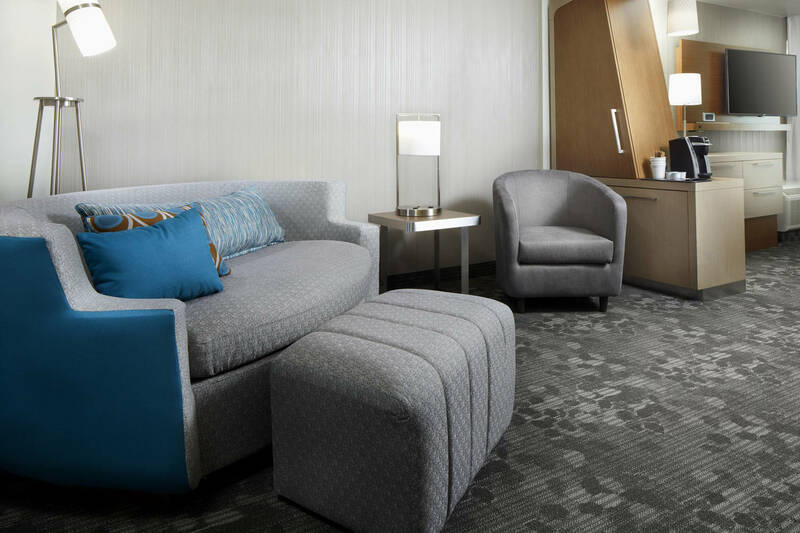 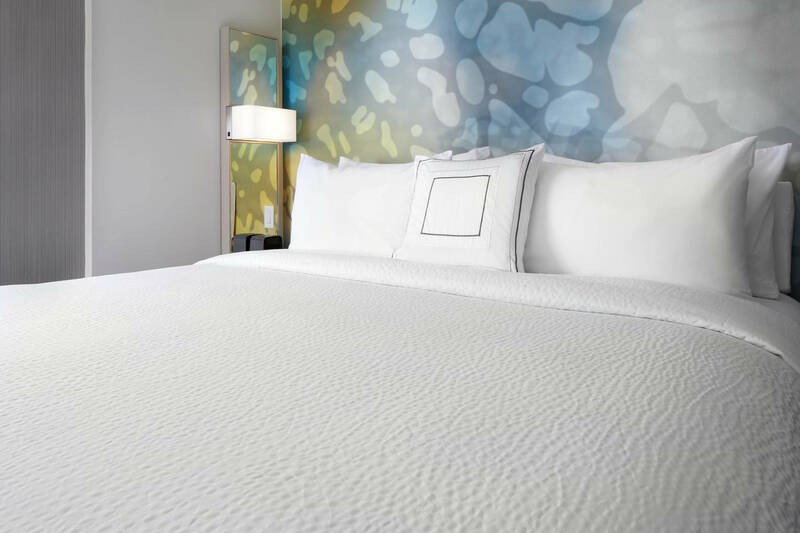 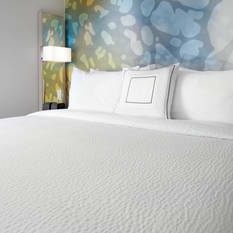 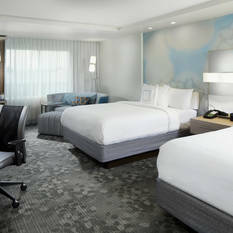 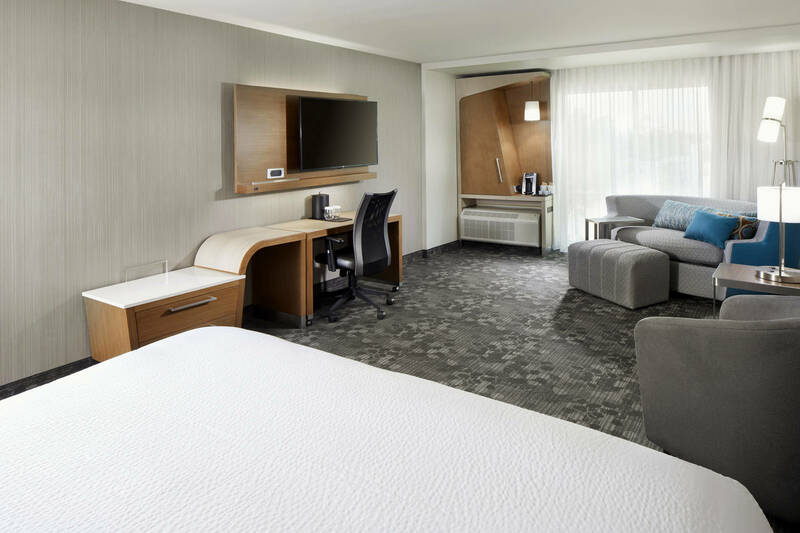 After an action-packed day, settle down in our spacious rooms boasting mattresses dressed with crisp linens and custom comforters. 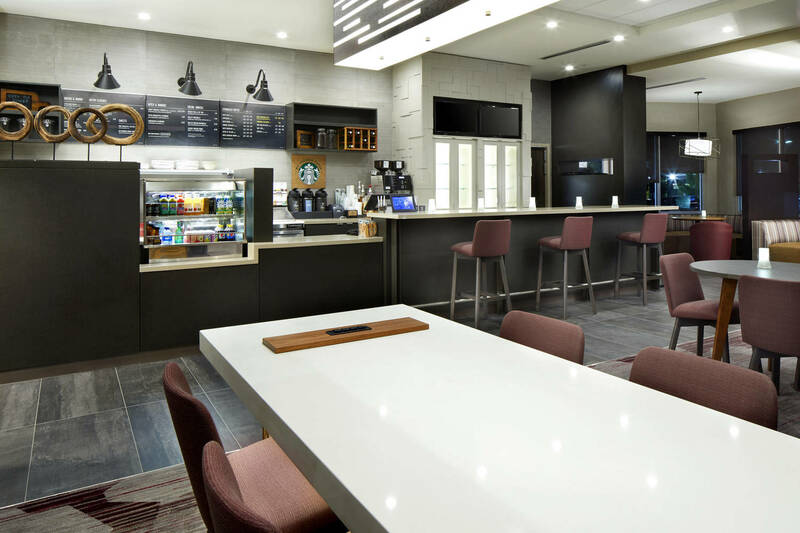 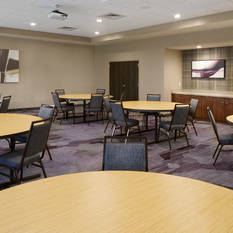 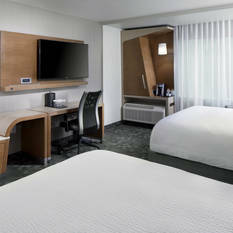 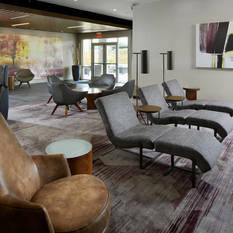 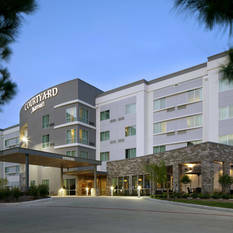 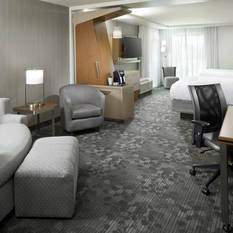 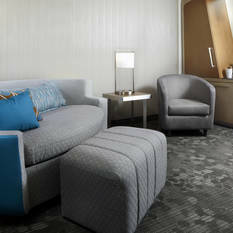 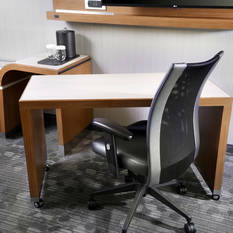 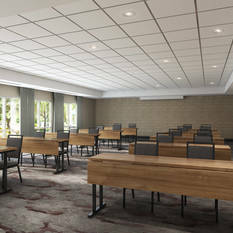 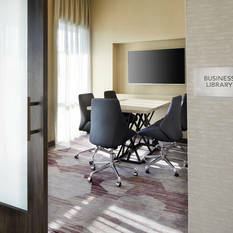 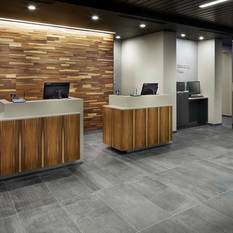 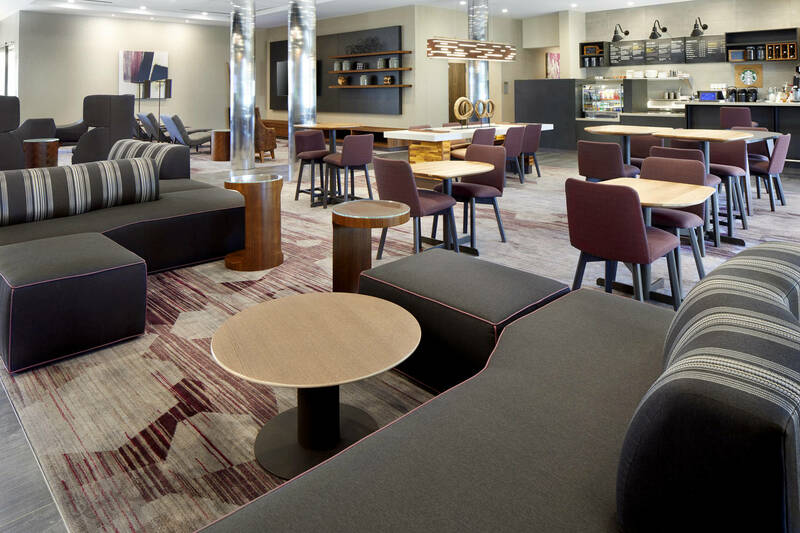 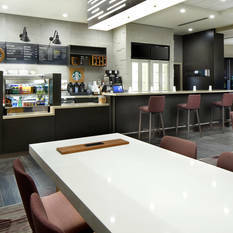 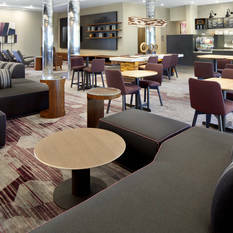 In the morning, guests can fuel up with breakfast and Starbucks® coffee at The Bistro, our on-site restaurant also serving dinner entrees and evening cocktails. 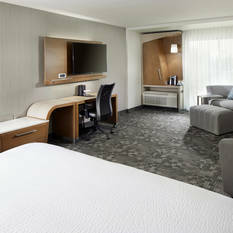 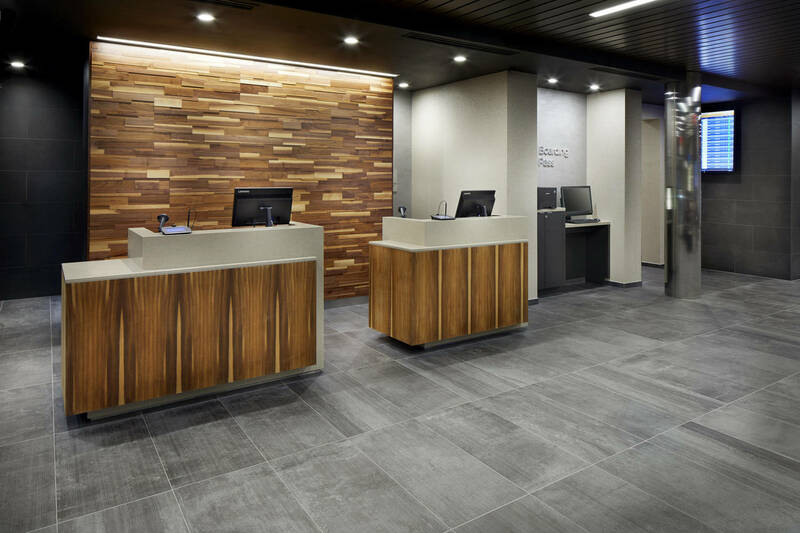 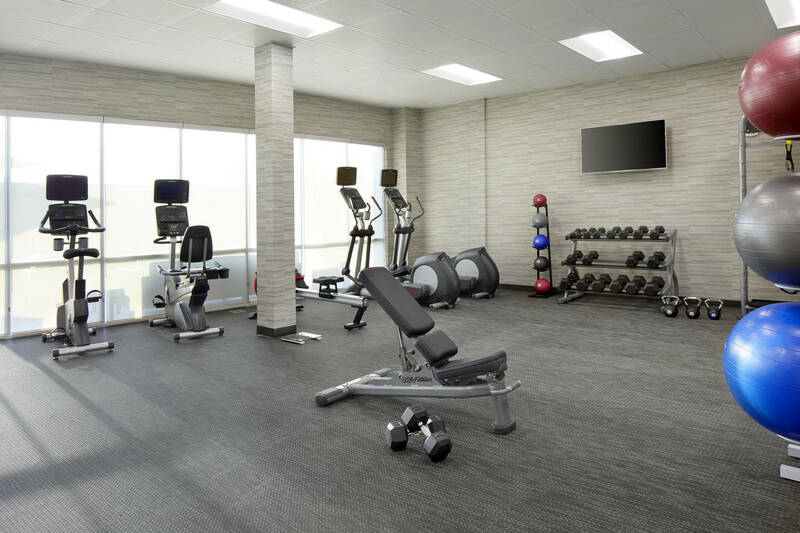 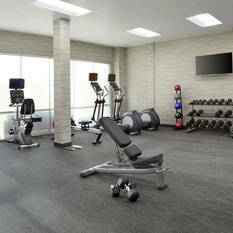 During downtime, we invite our guests to work up a sweat at our 24-hour fitness center.